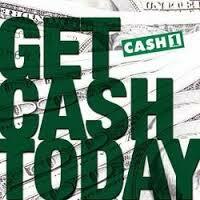 North West Cash Loans is your answer to emergency cash loans in a flash. They offer Small Loans of up to R2 000 when you need it. You can use the loan for just about anything. These are payday loans which work on a 30 day circle which means they are payable on your next payday.